They say there’s no such thing as too many shoes. And there never is enough space in my shoe closet, as it grows bigger every month, especially during the first week of my salary cheque clearance day. 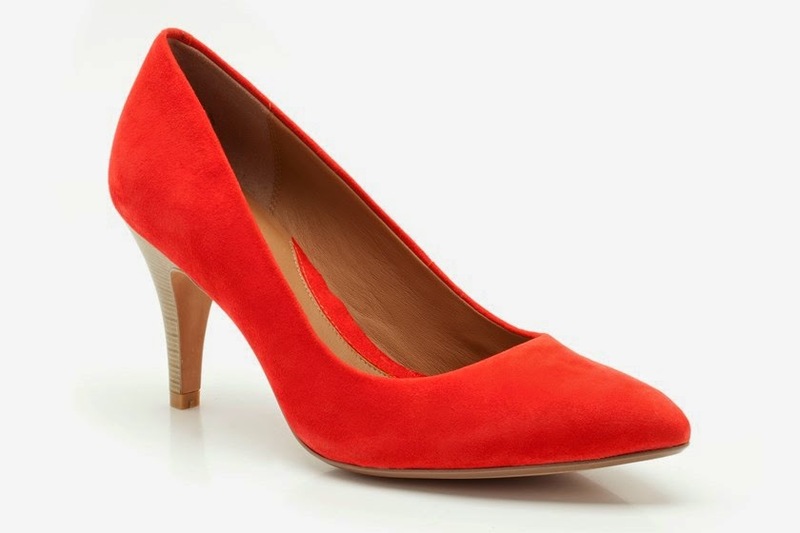 Adding to my very MUST HAVE list, comes the Clarks Cedar Chest range in its most appealing color: Orange suede. Made from 100% pure leather, this baby is the most eyeful of a pair in the available choices with the Cedar Chest range. Clarks always has brought the most unique shoe experience for all, i.e., stylish yet comfortable. Heels mostly pain, but with the technology Clarks has applied to its shoe range, like in this case, the SOFTWEAR technology, that involved a leather padding at the footbed, to provide extra comfort, makes this range a very everyday usable shoe range. 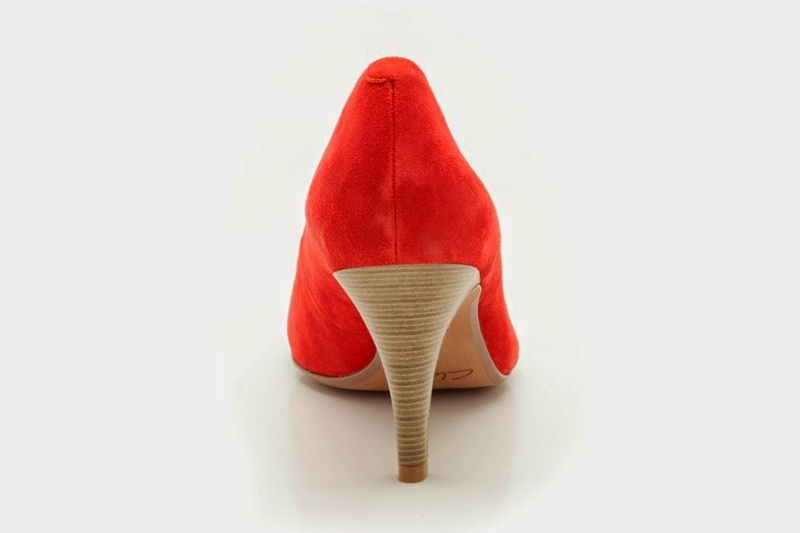 The heel height is also quite convenient, neither too tall, nor too small. It’s a very comfortable 80mm height, which makes the Cedar Chest one of the most comfortable court shoes in this range. The leather lining socks add to the luxurious feel. 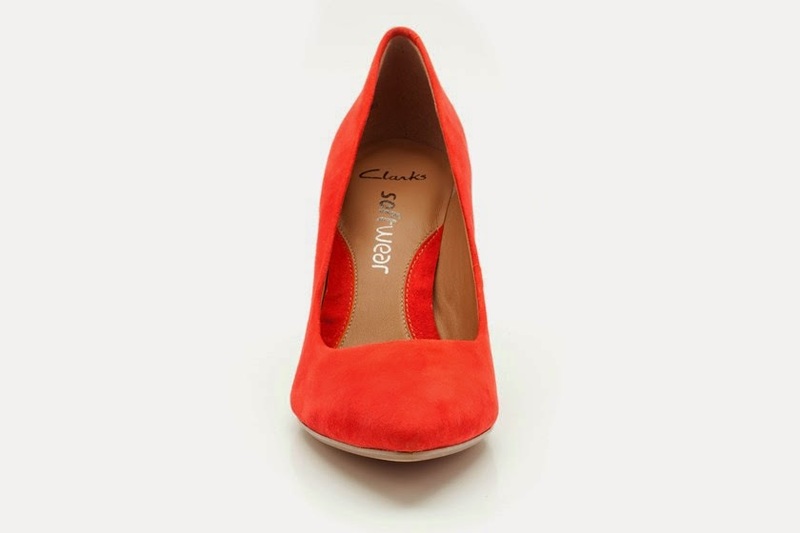 With all these features, the Clarks Cedar Chest Orange Suede surely makes it to my most wanted list. (Just waiting for it be available in size 8). Keep visiting for the next post. Glad that you like the website. Means alot to me. Keep visitng. Great article, I would love to read more of your things.